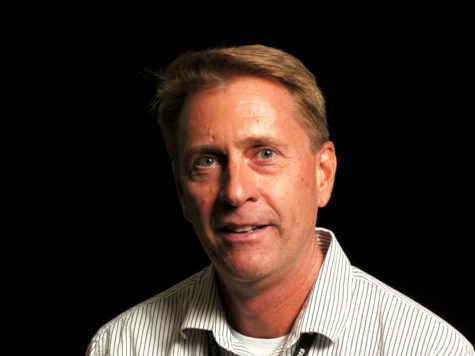 Mr. Kaiser is currently in his 20th year as a media adviser in CUSD. He also teaches world history to sophomores and AP government to seniors. His passions include carpentry, photography, hiking, surfing, fishing and camping with his family when he's not working with student journalists on The Express. This year the staff will continue publishing regularly on the web and expand its print editions. The staff plans to attend the Journalism Education Association's National Spring Convention, where The Express placed in the top 10 in 2014.